Smart Device. Smart Pool. Smart You. Intelligent pool control from your smart phone, tablet, or web-connected device. Visit iaqualink.com to download the app and learn more. Smart Device. Smart Pool. Smart You. Intelligent pool control from your smart phone, tablet, or web-connected device. iAquaLink allows you to control your pool anytime, anywhere. 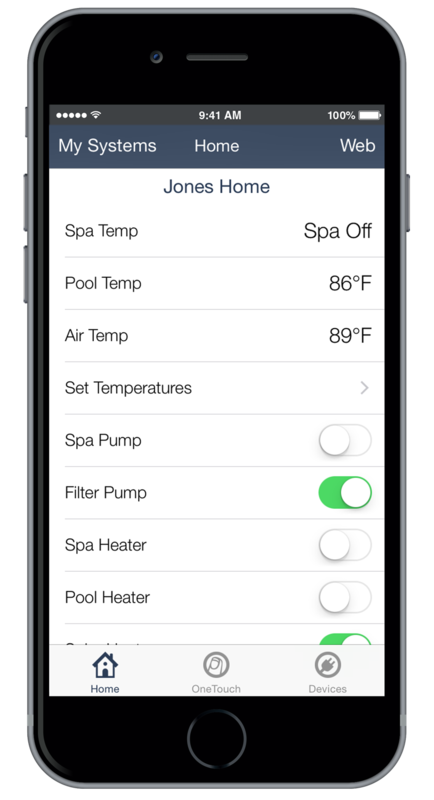 Using our free app for your smartphone or web-connected device, you can control all the elements of your pool or pool/spa system, even when you're on the go. 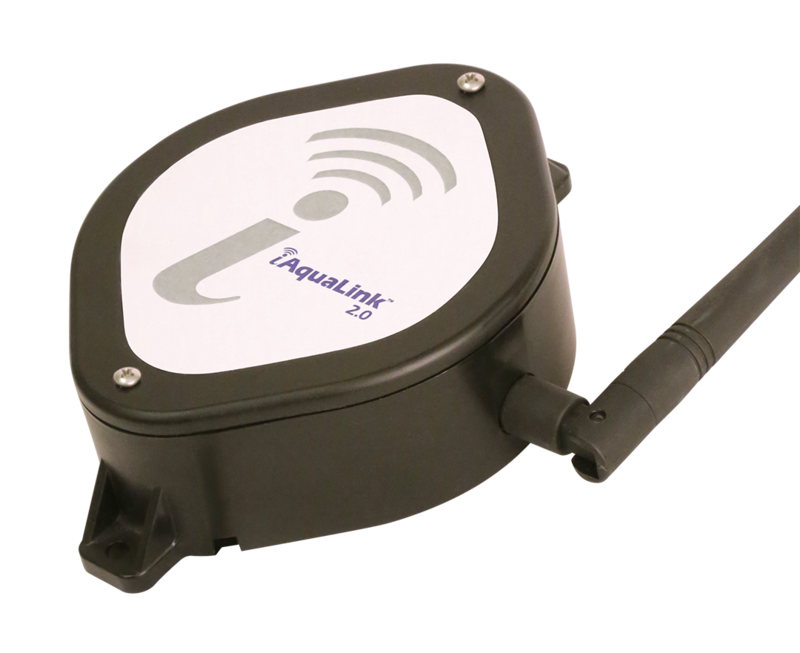 iAquaLink can be used on more mobile device platforms than any other pool control system. Free apps for Apple® and Android™ smartphones and tablets. Mobile web-app works on virtually any other smart device. 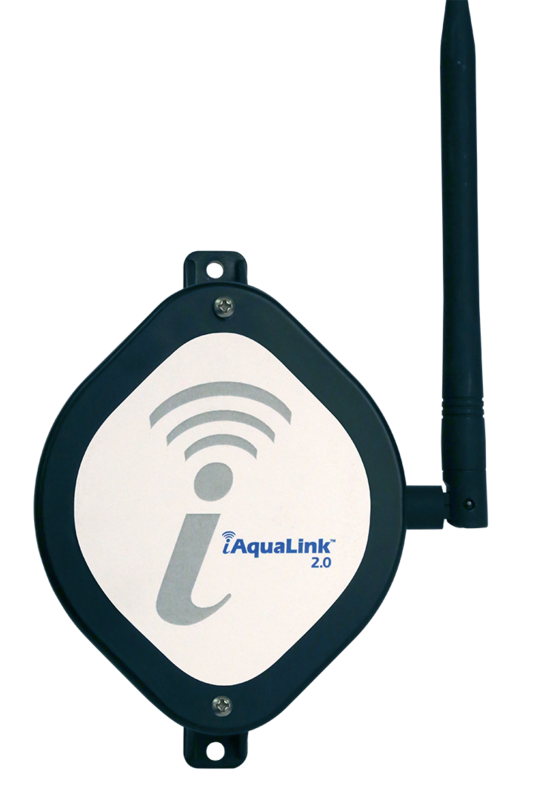 On the golf course or on the go, control your pool anytime, anywhere with iAquaLink. Most intuitive and user-friendly mobile pool controller ever. 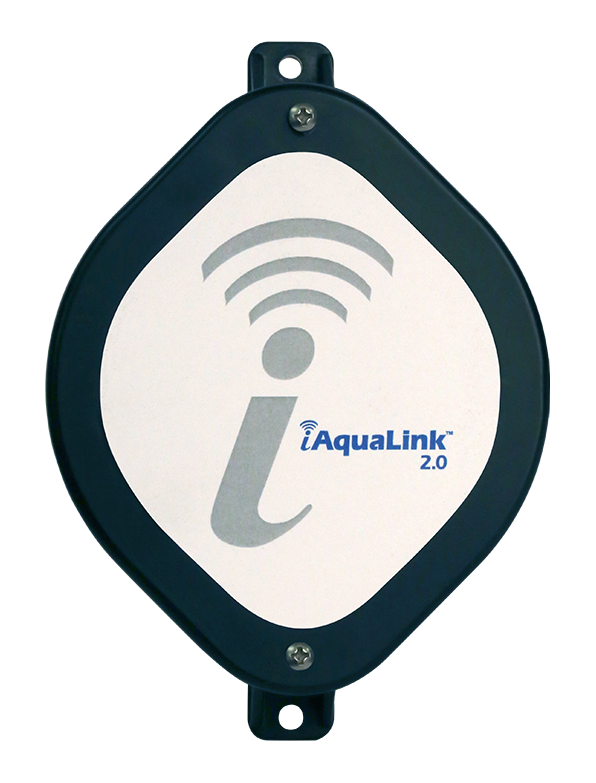 iAquaLink can be used alone, or combined with the complete line of wall-mounted or wireless AquaLink® interfaces. User accounts can be created in minutes, used immediately, and the service is free. Control multiple pools from a single app. Have the pool or spa ready to use as soon as you get home. Forgot to turn the temperature down while on vacation? Not a problem with iAquaLink. 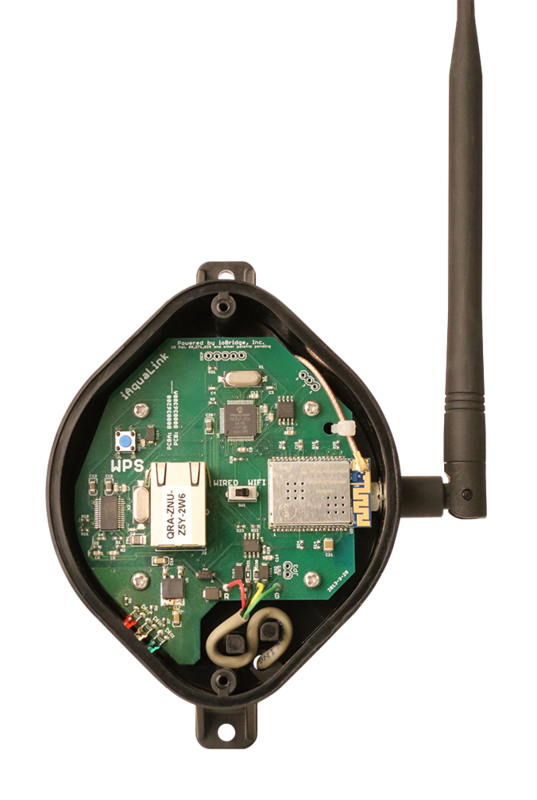 Global, 24/7 control of any device connected to the AquaLink System. Upgrades available for virtually any AquaLink, Jandy®, or Zodiac controller ever made. 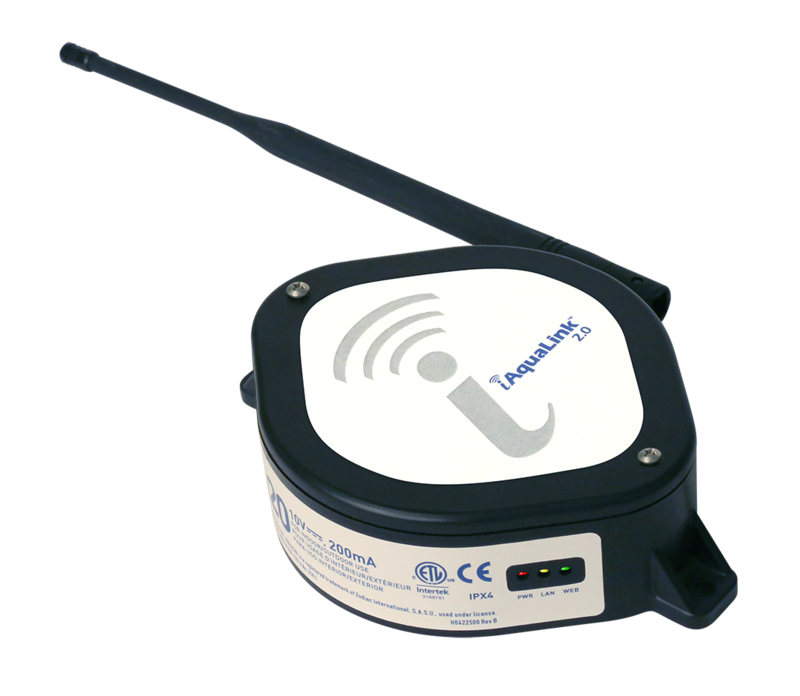 Requires an iAquaLink device, and an AquaLink RS, AquaLink PDA, or AquaLink Z4 Pool/Spa control system. 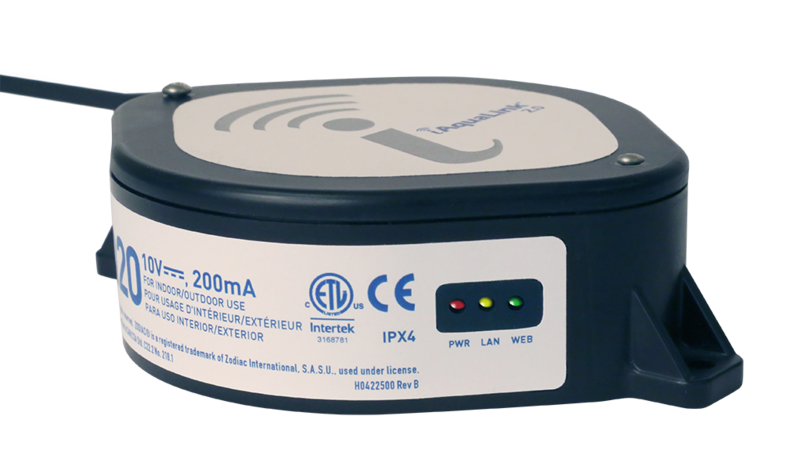 Requires a quality WiFi signal or Ethernet connection at the iAquaLink device. Requires a free iAquaLink account. Smartphones and/or tablets not included with the purchase of iAquaLink.